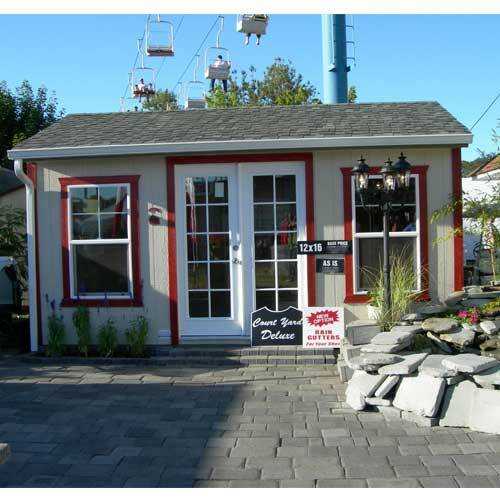 The Courtyard is our modern, stylistic version of the traditional “Salt Box” design. For appeal, we extended the front roof overhang 1 ft so that with your door and an added window on this wall, it makes for a very attractive building. 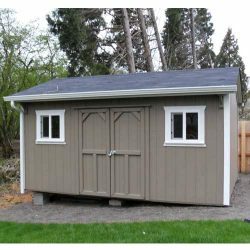 In addition, the roof overhang on the back wall is minimal so it is ideal if your placement is near a fence line or another building. 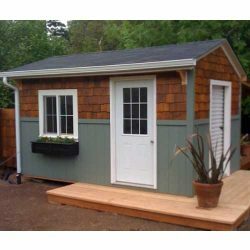 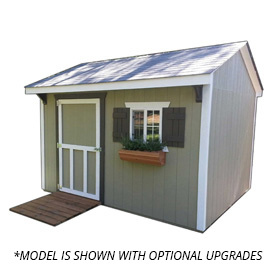 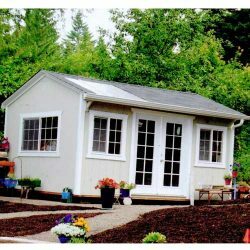 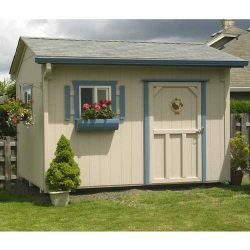 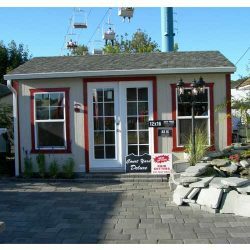 With our customer’s needs in mind, we make this popular multifunction building affordable and customizable so that it will meet your needs for years to come.